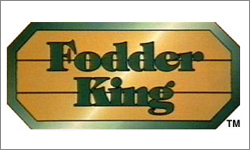 Fodder King invite you to learn more about their eco-friendly enterprise by asking for a prospectus and hope you will join the other 1,350 investors in our company to help expand our operations. 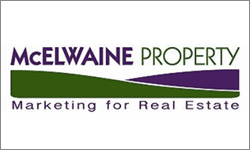 According to Natasha McElwaine, "Our aim for the company is to be a multi-faceted, modern and innovative team. A total solution company that will provide 6-star service to our Clients." Natasha has embraced technology and recognised the importance of strategically understanding the online market. 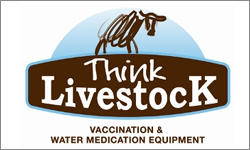 Think Livestock was formally known as Think-Pig Pty Ltd. Over the last few years our product range has changed and evolved. No doubt this will continue to happen, but it has become obvious that our major expertise and core product range is in areas related to treatment of farm Livestock.